City Line Foodservice Case Study – BFC Associates, Inc.
City Line Foodservice is a broad line foodservice facility. Their competitive edge is superior products and excellent customer service. City Line has been using the Dakota Series WMS for over 10 years. “We looked at every possible provider of WMS systems and Voice selection processes available to our industry. 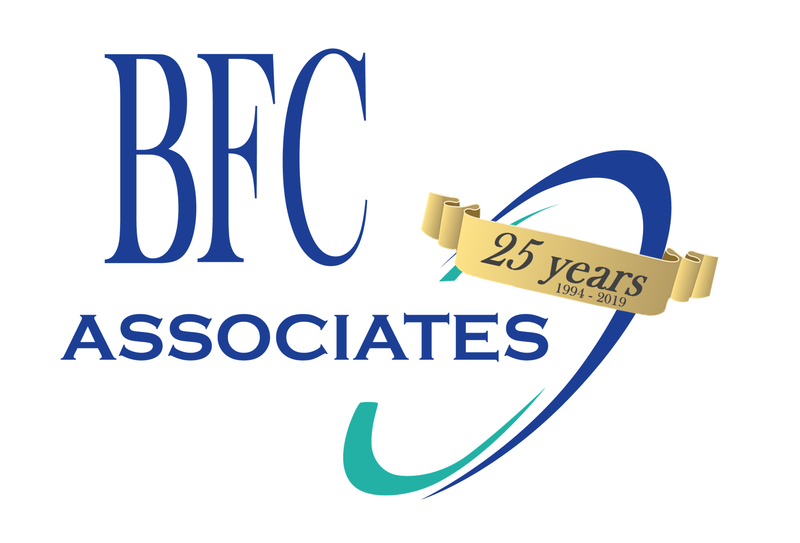 We selected BFC because we heard only good things about their service, they have a solid product, and we wanted to be able to pick up the phone and talk with the President. We have Lyle Castle’s cell phone and can call him anytime. We started with Voice selection. This was a departure from BFC’s normal implementation process, but it has worked out well. We believe Voice selection was where we could get the best return on our investment. It has exceeded our expectations. We have handled a number of different installations of technology and this was by far the easiest implementation of technology we have ever completed. We thought it might take weeks to get all of our selectors on the Dakota Series Voice system. We started with one selector and we had all the selectors using the system within about two weeks, far exceeding our expectations. We have experienced significant savings from the Dakota Voice system. We had a whole team of checkers to help eliminate errors. With voice, we are over five times as accurate and we have eliminated all checkers. In addition, we have fewer errors without the checkers. We also had an increase in the speed with which selectors pick about 5-10%. We have also eliminated the need to record catch weights on the pick labels. Catch weights are voiced in by the selector. If there is a variance with the weight it is caught and corrected at picking. We have also eliminated the need to have a person key in all the catch weights before billing. Another benefit is everything becomes visible. We can see who the selector was, how many cases the selector picked, what errors were made, who made them, what type of errors were made. In addition, there are great reports available. Call BFC to get more details regarding the implementation of the Dakota Series Voice System.